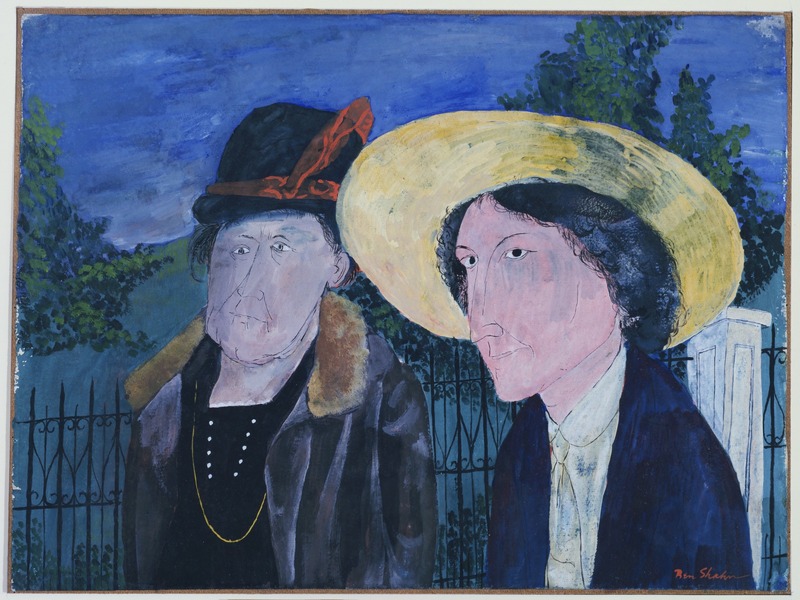 The artist must operate on the assumption that the public consists in the highest order of individual; that he is civilized, cultured, and highly sensitive both to emotional and intellectual contexts. And while the whole public most certainly does not consist in that sort of individual, still the tendency of art is to create such a public – to lift the level of perceptivity, to increase and enrich the average individual’s store of values… I believe that it is in a certain devotion to concepts of truth that we discover values. 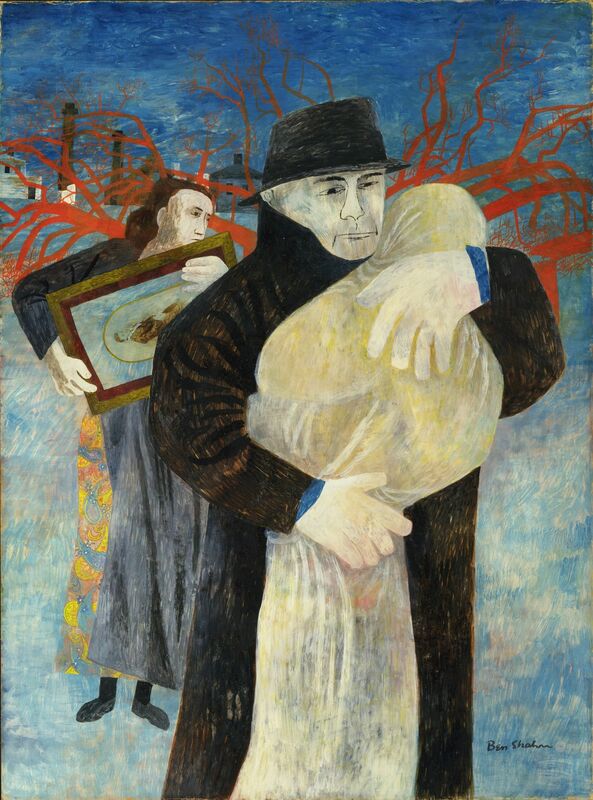 Born in Lithuania in 1898, Ben Shahn emigrated to America with his family in 1906. 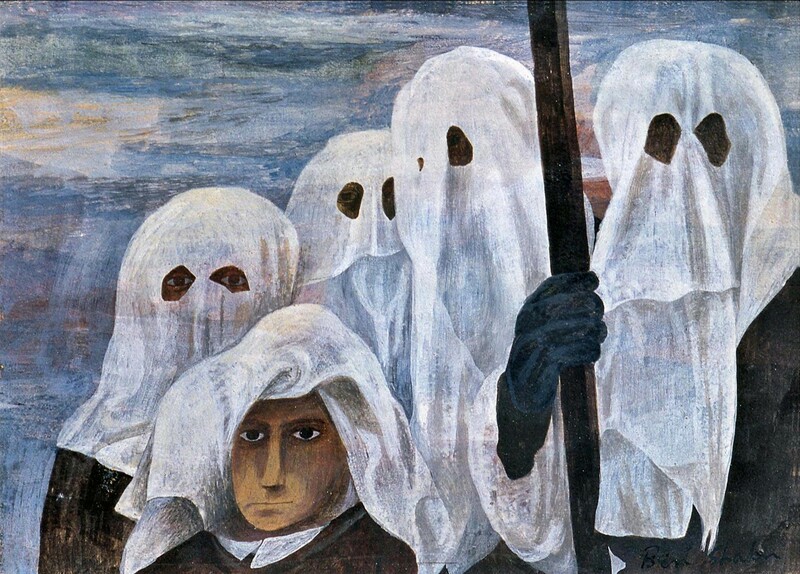 Throughout his career, up until his death in 1969, Shahn’s early training as a lithographer and graphic designer played a large part in his work, giving it a symbolic visual impact that made him one of he leading lights of social realist artists. 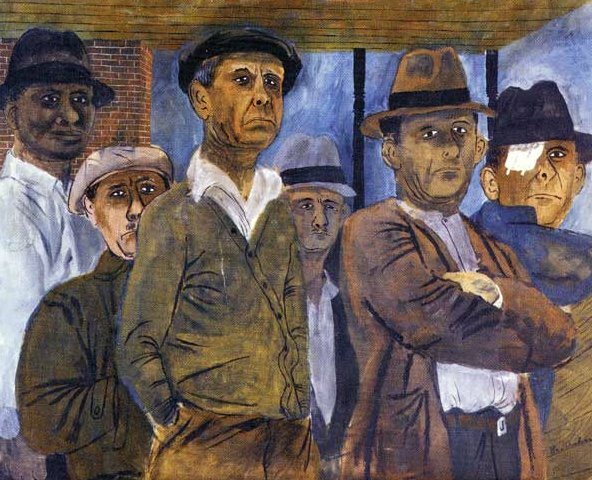 His work often dealt with the human condition, particularly that of the common man. 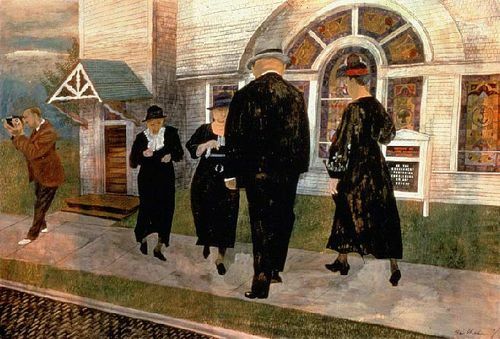 While many of the themes in his work were labeled as leftist, his work championed civil rights and workers’ rights and stood against injustice and prejudice. 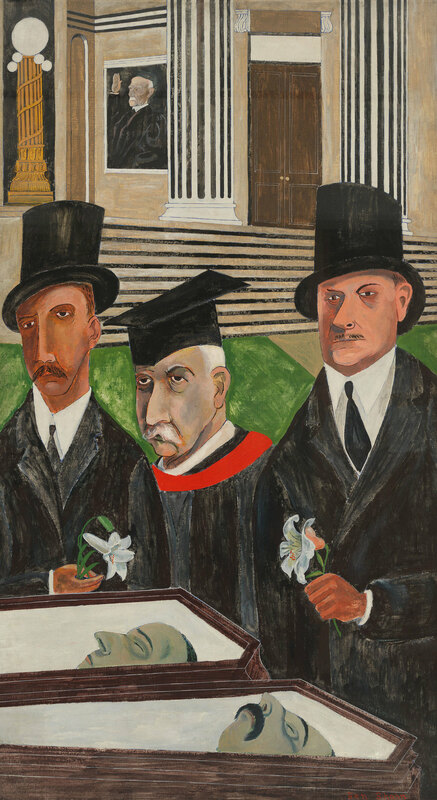 He did a large series of works devoted to Sacco and Vanzetti. Designed to communicate a distinctly human point of view, his work always had a profound voice, one that called for the betterment of all people. His was the work of the Everyman. As he said: The natural reaction of the artist will be strongly towards bringing man back into focus as the center of importance. I think that is a very important thing to keep in mind as is the quote at the top of the post, about how an artist must aspire to the highest human values of the public, even though they may not actually possess these qualities, with the hope that the artist’s work can lift them to a higher level. It’s a thought that should linger in the mind of any artist who hopes and desires to make a true difference in this world with their work. 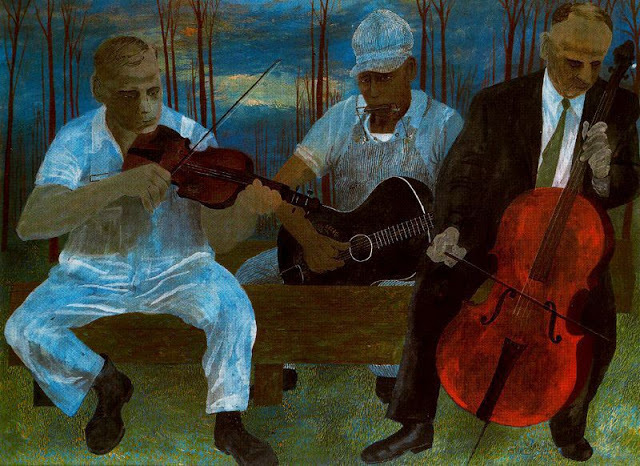 I am not giving a lot of details here about the life and career of Shahn. 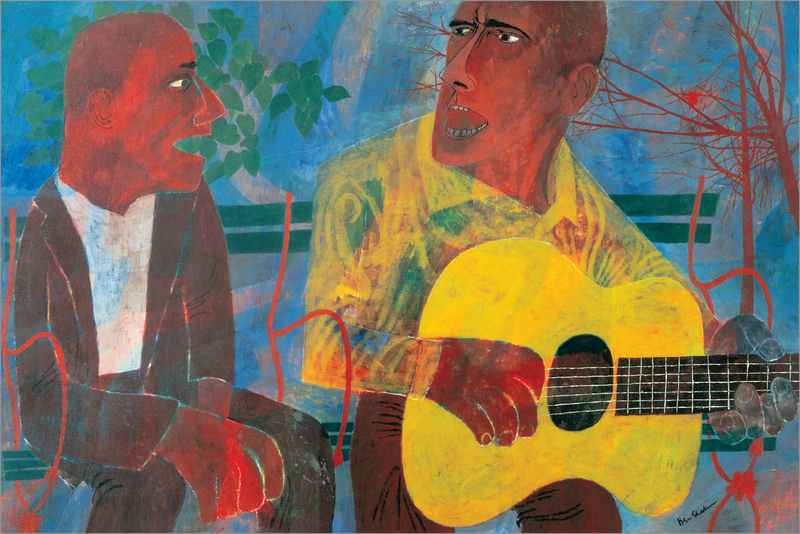 But I hope the few that I have shared along with some of his images will inspire you to take a closer look at this interesting and important voice in modern art.